As millions of people try to navigate the legal system without a lawyer every year, most of them don’t realize that they’re more likely to lose their case. If you can figure out how to market a law firm to those specific people, you’ll find a large group of people dying for someone to help. Marketing ideas don’t have to be flashy and expensive but can be simple and informative. Here are five tips for marketing your firm to all the right people. If you want to get more out of your online presence, you need to start offering something of value to your potential clients. There are still a lot of stereotypes about lawyers that are hard to shake. The idea of trustworthiness for lawyers has long been challenging to build but with the help of digital marketing, you can build up your profile. The number one way to do that is through the help you can get from search engines. When people search for something on a search engine, they’re either looking for a specific service or the answer to a common problem. 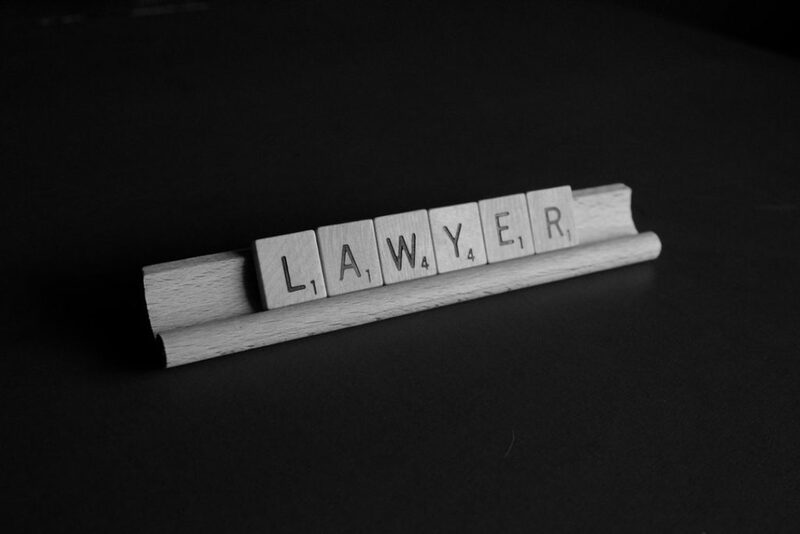 With a legal blog, you can offer solutions and an explanation of common concerns that people have with the law. At the end of these posts, which have to offer honest value to readers, you can easily offer your services as the answer to their concerns without seeming fake. People trust any service provider who shows that their main lot in life is to help people who need it. With your own law blog, you get the chance to prove that you really care about helping people. Keep your blog posts focused on those most frequently asked questions in your industry and you’ll find that people will read, like, and repost them. Social media is becoming one of the most important tools that people rely on to find out about products and service providers. When you have a social media profile, you get to demystify who you are as a lawyer and to show off your commitment to the community. Show professional photos of you in your element as well as a few of you with family or friends. Don’t be afraid to be real, talk about what’s important to you, or tell your story. When you connect with people on social media, they’ll feel like you’re a real part of the community. Get everyone in your firm to create a profile so that everyone can get in touch with any of you. Work together to make sure that everyone has a similarly professional profile. Hire a photographer to take professional photos in a similar environment so that people can tell you’re all working for the same company. People don’t use the yellow pages anymore. Social media has become the newest way for people to find out who is operating in their area. Posting a profile on Facebook, Instagram, Yelp, and Avvo allows you to control your image and to make sure that people have the right contact information. If you’re still doing the work to build a robust email list, then you shouldn’t give up on that. There are some great ways to reach out to people and talk about things that matter to them. Some seasons see a lot more need for legal services than others. For example, around tax time, some people need to consult a lawyer. If you offer services to people who are being accused of slip and fall accidents or for people who slip and fall, you might see a spike in winter months. The same thing happens during bad weather seasons when it comes to car accidents. Do some work to get more info about how other firms market themselves around these issues. Add some seasonal information to an email and make it seem timely. This will get people more interested in what you have to say. Include a link and the opening lines from one of your recent blog posts to attract their attention and get them to click over to your site. One of the best ways to get people interested in your services is to make it free to call you. Some people avoid calling a lawyer because they fear it’ll cost too much. If you offer free consultations, you’ll get the chance to speak to clients and tell them what you have to offer. Add a button at the top of every page offering free consultations. If your site is mobile optimized, link it to your contact information and when they click, you can turn it into a phone call. A phone call is an easy way to convert people to check out your services and if you’re comfortable doing phone consultations, you can make the process easy. If you want to engage with your old clients and win over new ones, having a series of legal “how to” videos are a great way to win people over. When you show the value you have to share and the kind of knowledge that you have, you’ll be able to quickly and easily convert new people. Make a list of the most common problems and complaints people have about the legal system. Now use your video series to demystify the whole industry by addressing things that people want to have addressed. You’ll build a regular audience, subscribers, and a network of people who follow your advice. Very few people offer free legal advice, so you’ll find a lot of support quickly. If you’re trying to figure out how to market a law firm to the ideal audience, it’s going to take you some time to figure out the ropes. You need to figure out how to attract people to your precise niche if you want to attract clients. For a whole set of marketing strategies to try out with your firm this year, check out our latest guide.